I'm participating in a blog hop today over at Meg's blog. 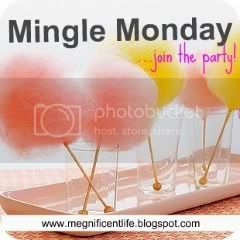 It is a fun way to "meet" other bloggers! Really!? More snow! I.JUST.CAN'T.TAKE.IT.ANYMORE! I could make this whole blog post negative and complain about how much I hate snow but I won't. Instead I will focus on the positive. . . . in 49 days I will be in Fort Lauderdale. I'm SO happy I made the decision to go (I was hesitant about spending the money on the flight). So even though for today this is my reality. .. In 49 days this will be. . . So now I just have to make the best of this cold, snowy weather. I'm thinking about going to movies, scrapbooking, curling up in my warm bed, baking. . . but first I must go shovel out my car and go to work. Ahhh the life of a medical social worker. Hospitals never close. Should have been a school social worker! If you don't know me in real life then you probably don't know that I was an adoption social worker for 5 years at a domestic adoption agency in Boston. I LOVED that job and I have a passion for adoption. I came across this article the other day and only wish I would have known about it while I was an adoption social worker. It would have been so helpful in my work with pre-adoptive couples. I want to share it with all of you now in hopes that it can help one of my readers. I think it is a beautiful article. Let me know your thoughts! Perhaps you will consider it worth publishing. Dear Kathryn: I'm delighted to share what your daughter wrote, and I'm sure many readers will appreciate its insight. Deciding to have a baby is like planning a trip to Australia. You've heard it's a wonderful place, you've read many guidebooks and feel certain you're ready to go. Everyone you know has traveled there by plane. They say it can be a turbulent flight with occasional rough landings, but you can look forward to being pampered on the trip. So you go to the airport and ask the ticket agent for a ticket to Australia. All around you, excited people are boarding planes for Australia. It seems there is no seat for you; you'll have to wait for the next flight. Impatient, but antici pating a wonderful trip, you wait -- and wait -- and wait. Flights to Australia continue to come and go. 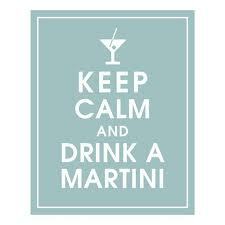 People say silly things like, "Relax. You'll get on a flight soon." Other people actually get on a plane and then cancel their trip, to which you cry, "It's not fair!" "By boat!" you say. "Going by boat will take a very long time and it costs a great deal of money. I really had my heart set on going by plane." So you go home and think about not going to Australia at all. You wonder if Australia will be as beautiful if you approach it by sea rather than air. But you have long dreamed of this wonderful place, and finally you decide to travel by boat. It is a long trip, many months over many rough seas. No one pampers you. You wonder if you will ever see Australia. Meanwhile, your friends have flown to Australia two or three more times, marveling about each trip. Then one glorious day, the boat docks in Australia. It is more exquisite than you ever imagined, and the beauty is magnified by your long days at sea. You have made many wonderful friends during your voyage, and you find yourself comparing stories with others who also traveled by sea rather than by air. People continue to fly to Australia as often as they like, but you are able to travel only once, perhaps twice. Some say things like, "Oh, be glad you didn't fly. My flight was horrible; traveling by sea is so easy." 11:30 AM Head home for a nap! Instead the day went something like this. . . Wake up to freezing cold temps in Boston. Get text from mom (my ride) that her alarm didn't go off but she still thinks she will make it on time. Arrive to hospital and valet parking lot is chaos. Forget which elevator to take for my appointment. Get to appointment (on time) and have to sign yet ANOTHER HIPPA form. Sit down in exam room and wait. And wait. And wait. See the fellow who tells me the surgeon will be there soon. Wait some more. See another doctor and medical student. Doctor tells me surgeon will be there soon. Wait some more. And some more. Finally at 8:55 AM I see the surgeon walk by and then FINALLY come into the room. Very nice guy. Reviewed everything for upcoming ENT surgery. Done. Rush to pre-testing. Sign in. And wait. Nurse with another patient. Anesthesiologist not there. Wait some more. 9:30 AM and still waiting. Decide to leave to head to GI with the plan to return to pre-testing after (which they assured me would be fine). Check in at GI. Get brought in. Change. Lay on bed. Get BP, IV, etc. And wait. Feeling cold. Ask for another heated blanket. Still cold and still waiting. Thinking about all of the things that I could be doing. Wait some more. Finally at 10:45 AM get wheeled into an exam room. Meet new nurse. Get hooked up to stuff. See my doctor. Told to turn to mine side. Feel dizzy. . . Wake up in recovery. Feeling groggy and sleepy. I think it was 11:45 AM. Not sure. Out of it. Told to sit up. Given juice. Told to stand up. Told to get dressed and leave (in my zombie like state). Oh but first told that all was fine and no ulcers or inflammation. Also told I can't go to pre-testing b/c I can't consent to anything today since I had sedation. Great thanks! Go find mom. She was of course worried by the length of time it took. Told her I was waiting a lot. Home. Bed. Sleep. Mom goes and gets us lunch. Eat. Sleep some more. Feeling fine now! Have to head back to hospital tomorrow for pre-testing. Then Wed to dermatologist. Yup lots of appointments. Good times. 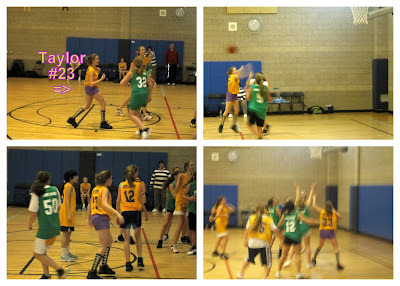 Today I went to watch Taylor play basketball. This is her first time playing and she is doing great. I'm so proud of her for trying another new sport. Her team played great but lost by 2 points. Good game Taylor!! Leaving Taylor's game we saw the most beautiful sunset. I wish I could have just sat there and watched the entire thing because it was just that pretty. A few minutes later this is what the sky looked like. Unfortunately the sea wall was to high for me to get a really good picture but you get the idea. As you all know I have MS. I was diagnosed on September 26, 2008. I did not waste anytime sitting around and feeling sorry for myself. 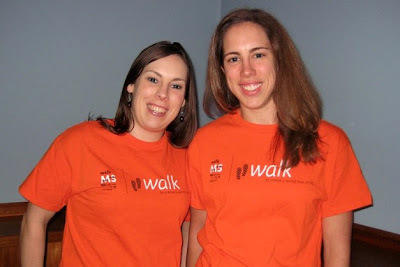 I quickly became involved with the Greater New England Chapter of the National MS Society by signing up for the Boston MS Walk which was just seven months after my diagnosis. The Bean Team was formed and we had a great team for year one including our youngest member, my niece Ella, who was just 2 months old! Many of you supported me - by walking, by donating and by cheering me on. That year The Bean Team raise $6,275. This was an amazing accomplished for our first year! 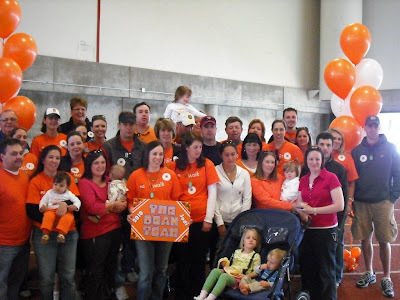 In April 2010 The Bean Team grew and so did our fundraising total! With over 30 team members together we raised $10,920. I still can't believe we raised that much money. I am so proud of my team and thankful to all of my donors. It means so much to me that people care about my life with MS and are willing to support me both emotionally and financially. I am truly blessed. The 2011 Bean Team is gearing up. I'm hoping for the best year yet! I have set a fundraising goal of $12,805 for The Bean Team. Why this number? Glad you asked. If we raise $12,805 that will mean The Bean Team has raised $30,000 in 3YEARS! Wouldn't that be AWESOME? Now I know what you are thinking, "$12,805? THAT IS A LOT OF MONEY! 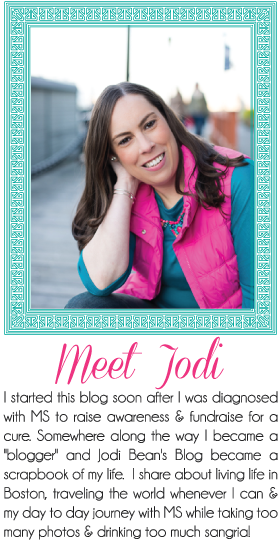 IS JODI CRAZY?" Before you think I'm crazy for setting a goal like this just let me share a little piece of good news. . . The Bean Team has already raised $2,412 which means we only have to raise $10,393 more and me have already proven we can do that because we raised more than that last year. So I know we can do this! The Bean Team can raise 30K in 3Years!!!! For anyone who would like to make a donation to me please go here to my personal fundraising page. You can make an online donation there and it only takes a couple of minutes. If you would rather mail a check send me an email at jodibeansblog at gmail dot com and I will give you my address. Thanks in advance and please know that every donation helps so give what you can! P.S. I've decided to devote every Friday to fundraising posts so look out for "Fundraising Fridays" and please feel free to leave comments with your fundraising ideas. Thanks! As I've mentioned before my cousin Katelyn is running the Boston Marathon to raise money for MS! She has a personal goal of $4,000 and is hosting different fundraisers to meet her goal. She already had a Stella & Dot jewelry party where I know I helped her fundraising efforts a lot! Haha. You all know about my love for necklaces!! On February 11th she is hosting her 2nd fundraiser at The Kinsale in Boston from 6 to 10 PM. All are invited to come. For a $20 donation at the door you will not only be helping a great cause but you will get to hang out with really cool people, eat yummy food and enter some amazing raffles including Bruins tickets, Celtics tickets and an iPad! I've been trying to write a Health Update for weeks. Every time I go to write it I just can't. Not sure why but probably due to the fact that I have so many health "issues" going on right now (thankfully nothing too serious). So it is just depressing to write it all done. But at the same time I want my blog to be a resource to help others so I feel like I should write about it and many of you often ask, "How are you feeling?" and I give my standard response of "ok" or "fine" and really that isn't always the case. 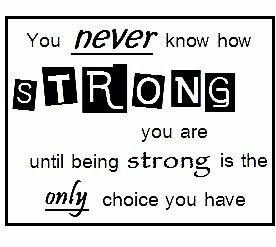 As other MS'ers know it MS makes every other little health problem more complicated which I have experience first hand! So here goes (in no particular order and warning it is a long one). . . . ENT - Ever since I flew to California in September 2010 my left ear has been blocked. I had a lot of problems when I first came home which you may remember me blogging about. After a visit to the ENT I learned that I had a deviated septum as well as some other ear and nose/sinus issues. The only solution = surgery. The main purpose of the surgery will be to unblock my ear (hopefully) but I will also have the deviated septum corrected as well as the other "issues." The surgery is Feb 2nd and I'm REALLY hoping it will solve my problems. The ear is driving me CRAZY! These ENT issues also help explain why for many years I've had constant colds and that combined with the MS means these colds last FOREVER!! GI/STOMACH - I first had stomach issues in May 2009. After going to the doctor and being told it was gastritis I was given Prilosec to take for 1 month. That seemed to fix the problem. Fast forward to a few months ago when it started again. Funny thing is that I didn't realize it was the same problem for a long time. I knew I didn't feel well and that I didn't really have an appetite but never thought about it being the same issue I had back in 2009. Luckily one of my friends connected the dots for me and I called my doctor. He called in for 1 month of Prilosec again and again it did the trick. . . until the month was over and I stopped taking it. This time the stomach aches came back. I called my doctor again but he did not feel comfortable refilling my script instead he wanted me to see a GI doctor. So another new doctor and another trip to St. E's for an appointment. Luckily I really liked the doctor (who happen to be about my age and very handsome). He agreed that it is probably acid related (and due to the fact that I'm an ibuprofen addict) and nothing serious and told me to continue taking the medication (although he switched me to Nexium since he had samples that he could give me). He also recommended that I have an upper GI scope to confirm that there is nothing else going on like an ulcer. So on Jan 24th I will go to St. E's for that procedure which will require me to take a day off from work ( I will also have my pre-op apt with the ENT doctor that morning - might as well kill 2 birds with 1 stone!) Hopefully the scope will not find any surprises and I will just continue taking my medication and all should be fine. Thank God this medication works b/c the stomach aches were the WORST!! ECZEMA - I've had eczema since I was a kid. It started when I was just a baby as a reaction from my milk allergy. As a kid I always had flares on my hands and feet of another kind of eczema which was often very painful. I have outgrown my milk allergy but unfortunately I have not outgrown the issues with my hands/feet. I have regular "flares" a few times a year and for the past several weeks I've been having a very bad flare. I'm sure my hands are irritated by the foam I use all day long when I'm in and out of patient's rooms at the hospital. I finally got a refill on a script for a steroid cream and I've been using it for a couple of days. Not really sure if it is helping yet. I go and see my dermatologist next week so he can take a look (yes just another doctor's appointment and more time away from work - ugh). Basically my hands are very very dry and peel and crack which leads to some bleeding. Additionally I get these tiny blister/bubble things which are SO itchy. The combo of these things is just unbearable. I googled auto immune diseases and eczema b/c I'm thinking there HAS to be a connection. LEG - One of my regular MS symptoms is leg pain. I get pain in my right leg especially in my knee and hip. At times it can be so bad that it will wake me up at night. It comes out of no where and I can go weeks with nothing then all of a sudden have pain for several days in a row. Fortunately my friend ibuprofen (which doesn't help my stomach issues) can get rid of the leg pain pretty quickly. HEADACHES - I get headaches ALL.THE.TIME! I've read many articles citing the fact that people with MS do have a higher incidence of headaches. Great! I also think in addition to the "regular" MS headaches I also get headaches related to side effects to many of my medications especially the Avonex. Again the ibuprofen usually does the trick but again my stomach does not appreciate my regular pill popping. If you have MS do you get headaches a lot? SLEEP - I've talked about my sleep issues and insomnia many times on my blog so I'm sure it is not news to you that I have this problem. I think most people with MS do. Lately I've been sleeping well which is a nice change. The crazy thing about insomnia is that it comes out of no where. I can sleep well for many nights then all of a sudden I have a terrible night where I'm up all night! I'm trying to wean off my sleeping medication but have realized this doesn't always help. Most nights I've been able to just take 1/2 of what I normally take and still sleep so this is good news. I really don't want to be dependent on sleeping medication and I've been on it for a LONG time. I've also eliminated caffeine (again) b/c I know even a little bit doesn't help my sleep. So no more coke (again). When I do have insomnia I should make the most of the time and clean or blog but instead I just toss and turn and worry about getting through the next day! FATIGUE - oh fatigue you are not my friend. This is by far the worst of my MS symptoms and the one I deal with the most often - like always! The thing that most people (without MS) don't understand is that feeling fatigued is not the same as feeling tired. It is much WORSE and getting sleep doesn't necessarily make it go away or feel better. Fatigue is a daily lack of energy or excessive whole body tiredness not relieved by sleep. 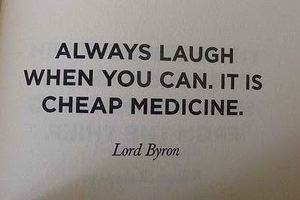 It can be acute or chronic and I guess I fall into the chronic category. Hopefully it will go away at some point. It is better at times so that is a good thing . I continue to take Provigil on work days and I think it helps a little but not as much as it helped in the beginning. But at least it gets me through the work day. I'm not much better about listening to my body and "taking it easy" many nights during the week and during the weekend. It seems to help! I would say right now that my fatigue is better than it has been in the past so that is good. Hoping it stays this way. If you have MS do you experience fatigue and have you found anything else that really helps? BLADDER/NOCTURIA - this is probably the best news regarding my health issues. . . my bladder issues are SO much better right now. I was on Vesicare due to nocturia which is when you wake up a lot at night to pee. Not fun and of course didn't help my sleep issues. The medication helped but also caused a side effect (constipation if you really want to know) which caused me to stop taking it this summer. Well luckily when I stopped taking it my bladder issues didn't come back! So I've been medication free since then and doing well. I know at some point I could have another flare that will cause this issue again and if/when that happens I will take the Vesicare again. I'm just happy that my bladder issues were not permanent which my neurologist and urologist (yes another doctor) thought could have been the case when this all started. AVONEX - I continue to take Avonex which is a once a week injection. To read more about that you can read this blog post. The Avonex must be working for me since I have had no major flares since my original diagnosis. I count my blessings for this everyday as I know other MS'ers aren't as fortunate. I'm thankful that the first medication I tired has worked and that I haven't had to switch. Hopefully someday I'll be able to switch to oral meds but I'll just have to wait and see. I continue to have some of the Avonex "flu like symptoms" which aren't fun but they have decreased over time. Occasionally I will get the flu like symptoms for the most part the only side effect I experience is a headache the day after I take it. So all and all I can't complain. Although some weeks that shot just kills when it is going in! Whew I'm exhausted from writing that! No wonder I've been avoiding it. I think that about covers most of it. Overall I do feel good. I want to stress the fact that even with all of these "health issues" I still consider myself healthy. I am so thankful that I am doing as well as I am and that my MS has not become worse. I consider myself very lucky for this. I know there are many people with MS who are much worse off and I think about them everyday. 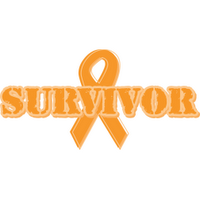 I pray that a cure to this horrible disease is found in my lifetime so that we can all live MS free lives! P.S. I did not proof read this post (it took me way too long to write and I just didn't feel like re-reading it)! So if there are any typos I hope you'll understand! P.P.S I'm also thankful that I've been able to so far avoid any major sickness including the flu and stomach bug which I am exposed to daily (since I work at a hospital and see sick people everday). It is a good thing b/c I really don't have time to be sick or take anymore days off from work! Not only did the 2010 team grow by many people but we turned orange! 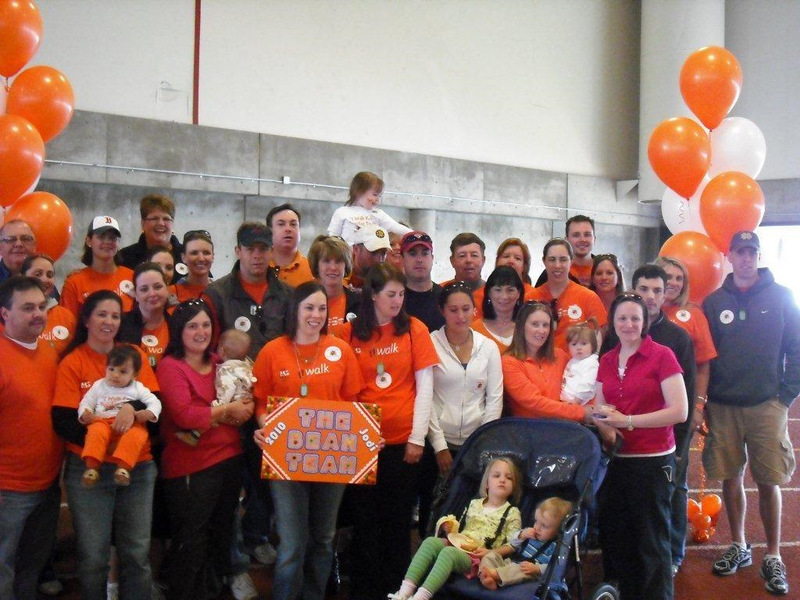 So proud of everyone who joined me and hoping our team in 2011 will be bigger and even MORE orange!!! Would you like to join the Bean Team this year? It is easy to do. Just click here and scroll down to the bottom of the page where it states "join team." You will be happy you did. It is a great day for a great cause! I'm in a blogging drought. Not sure why. . . I did some re-decorating though. Do you like it? Hoping to write some new posts today so check back this week! Remember Care Bears? I had one when I was a kid and I remember watching the cartoon too. Well how about a MS Care Bear? What a fun way to raise awareness! I think my nieces would love one of these if someone actually made and sold them. Peyton and Ella have giant Care Bears. They actually belonged to their mother when she was little. Peyton really loves her bear and calls him "Teddy." He goes a lot of places with her including the Cape this past summer! I found this video on this blog and it got me thinking - MS, like a tattoo? MS is like one of those tattoos you get someplace where nobody can see it. . . b/c with MS it is often the invisible symptoms that take control of your life. So although people can't see it - we know it is always there. But hey they figured out a way to remove permanent tattoos so I guess that means there is hope for a cure for MS too! 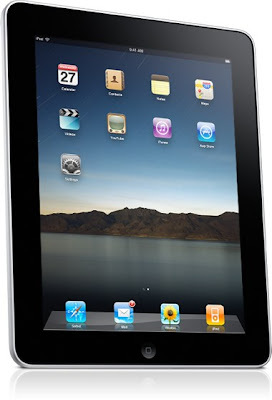 The following is my opinion only and I am not being compensated to review this product. Smooth Away doesn't even know I am writing this. I just had to try this product after seeing this episode of The Doctors. So last night I told Stacy we had to stop at CVS so that I could buy this product. She probably rolled her eyes while I wasn't looking but she agreed since she needed something at CVS too. Luckily CVS had Smooth Away in their "As Seen On TV" aisle and the best part is that it only cost $4.99. So worse case scenario if it didn't work at least I would only be out 5 bucks. The reason I was so excited about the potential of this product actually working is above. You see I have VERY hairy arms. I always have. They are long and they are dark. The picture doesn't give you the full idea of just how hairy but take my word for it. I've never really tried anything else I've just learned to deal w/ it. So I tried it and it worked! It worked REALLY well. My arm had no hair on it after just minutes of rubbing this thing on my arm. It doesn't hurt at all either. I just kept rubbing my arm b/c it was so smooth I couldn't even believe it. I think it looks very natural especially since there are still some hairs that are lighter and thinner which remained. I am really happy w/ the results and wonder how long they will last. So here is a side by side. The arm on the top is the after and the arm on the bottom is the before! Big difference! Not sure I will try it anywhere else on my body but the box states you can use it anywhere. So if you are like me and have hairy arms go out and get this product. You will be hairless and so happy. Haha! A wonderful New Year's Eve. . .
Stacy came for a last minute surprise visit to Boston from Kentucky on her way back to London. So we started the day with mimosas and cinnamon rolls and laid around for hours just relaxing and catching up! 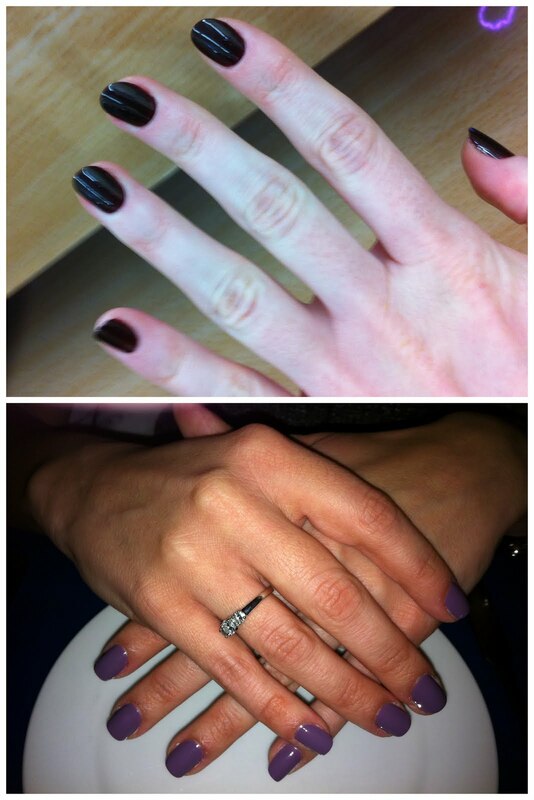 When we finally got up and moving we decided to treat ourselves to manicures. I went w/ my favorite winter color, OPIs "Lincoln Park After Dark" while Stacy said, "I'll have clear." No way my dear was my response. I figure if you are going to have someone else do your nails and pay for it you might as well get some color - especially on New Year's Eve. So she picked a fun light purple/gray type of color and it looked great! We headed out to Newbury Street for our dinner at Tapeo. It was an unusual 50 degrees in Boston yesterday so we hung out for a few minutes before heading inside. Jenny met us at the restaurant for dinner. Stacy and I enjoyed some delicious Cava Sangria which was yummy and then we all ate Tapas for dinner. We had a great table and it was a fun and relaxing dinner. We all enjoyed chatting and catching up after not being together since the summer before Stacy moved to London. The newly single gals toasting to a happy and healthy 2011. They both faced many unexpected changes in 2010 but handled them with grace and humor. Here's to an amazing year for both of them with many new adventures to come! 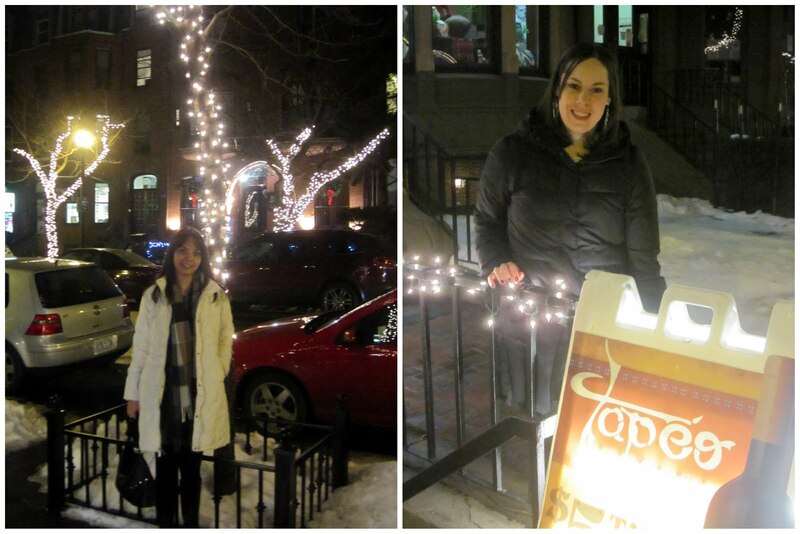 After dinner we said our goodbyes to Jenny and Stacy and I took a walk down Newbury St toward the Boston Common. We thought about going to check out the ice sculptures and then watch the fireworks but we got sidetracked into Stepahnie's on Newbury. Surprisingly it was not very crowded and we scored some comfy seats near the fireplace. 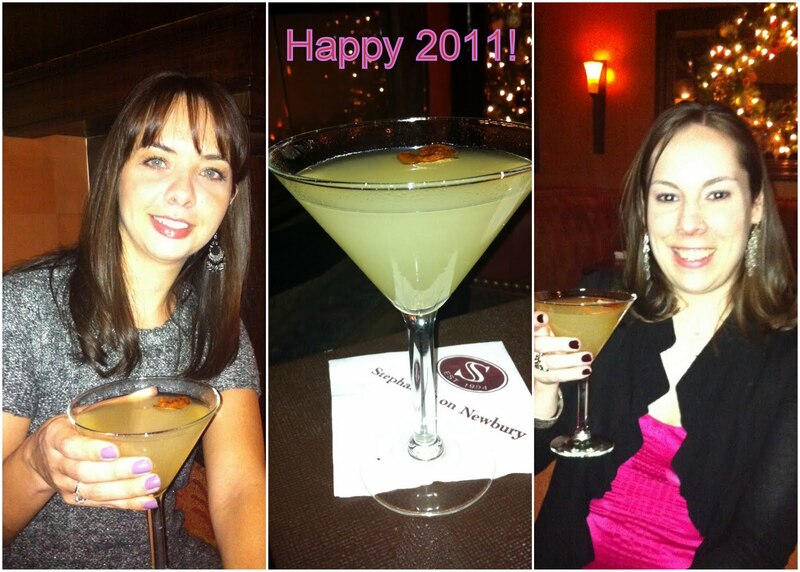 We enjoyed a delicious "Winter White" martini which was pear flavored. Neither of us thought we would make it until midnight (when talking about it earlier in the day) but we did and toasted the New Year along with everyone else at midnight (and with free champagne)!